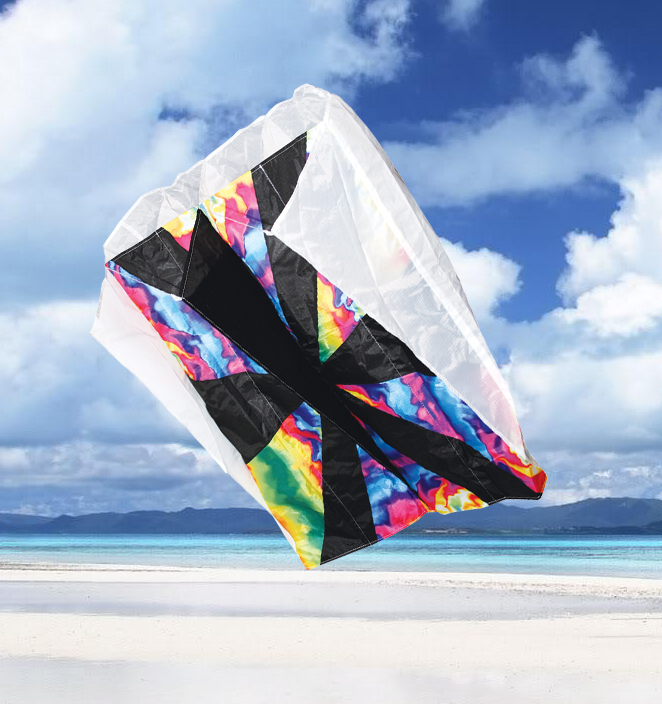 The portable take anywhere kite. 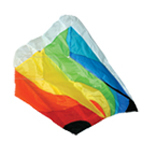 Parafoils feature an air-frame with no sticks to break and no adjustments to make. 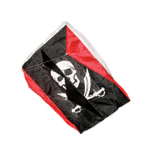 Just pull the parafoil from the bag, attach your line, and set sail! 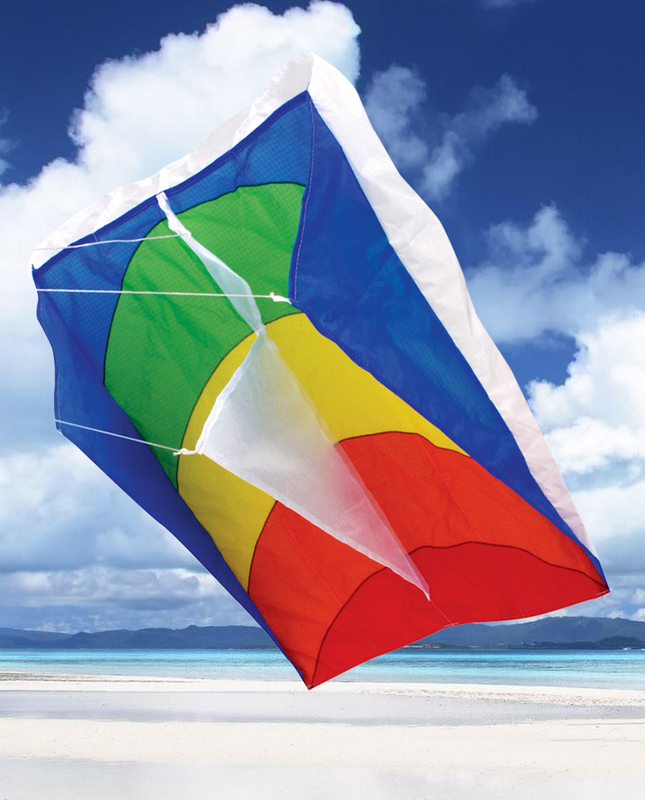 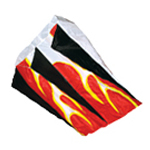 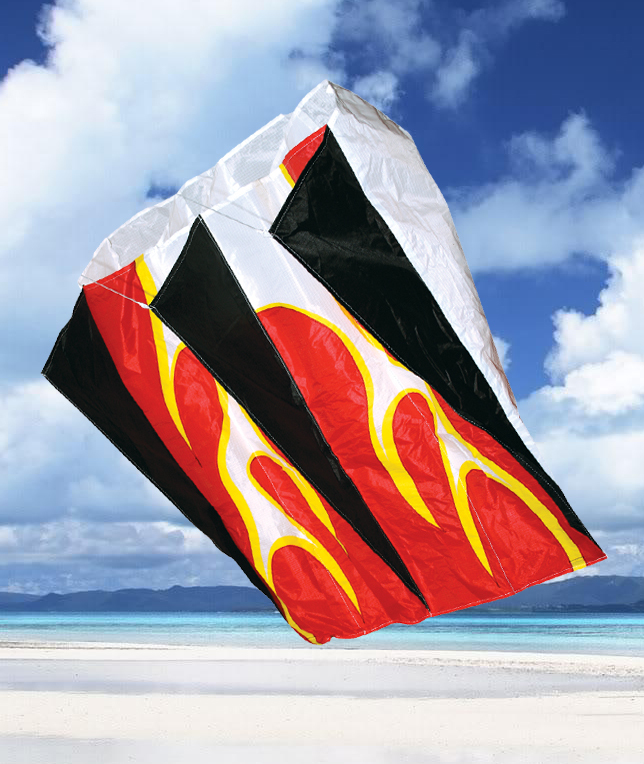 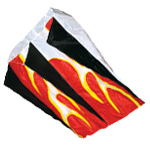 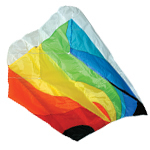 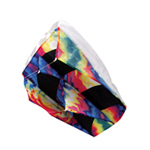 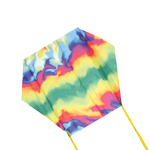 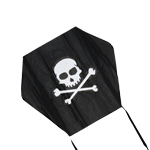 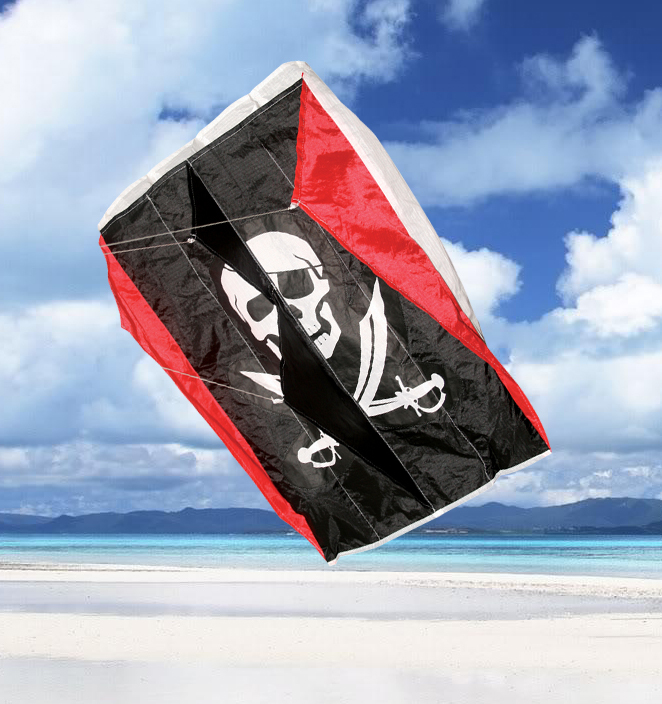 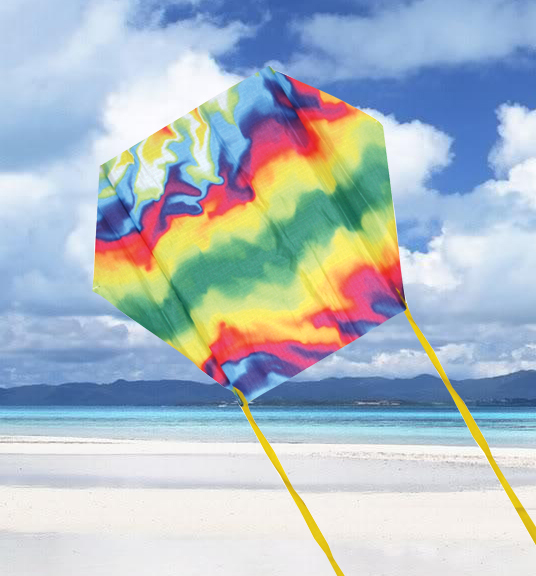 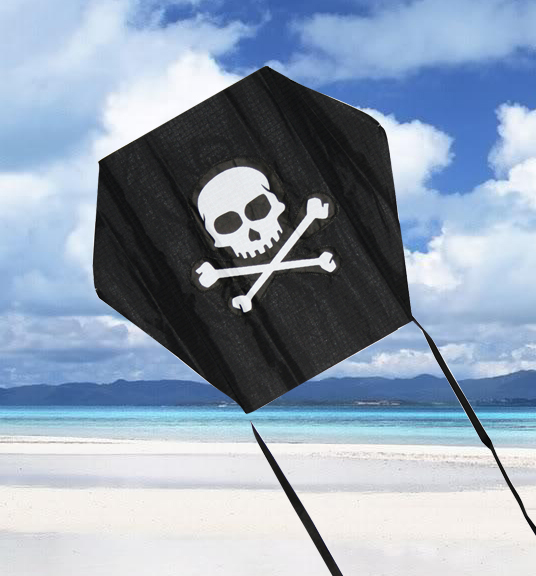 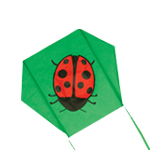 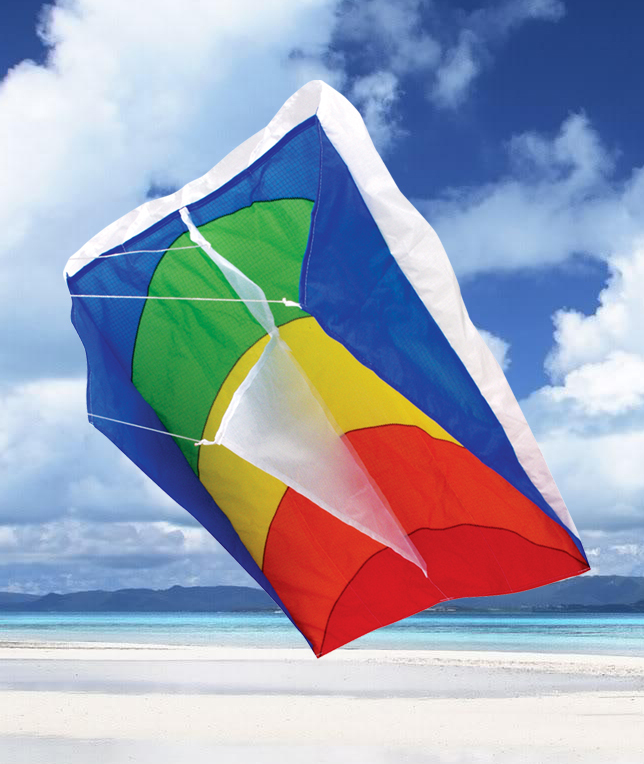 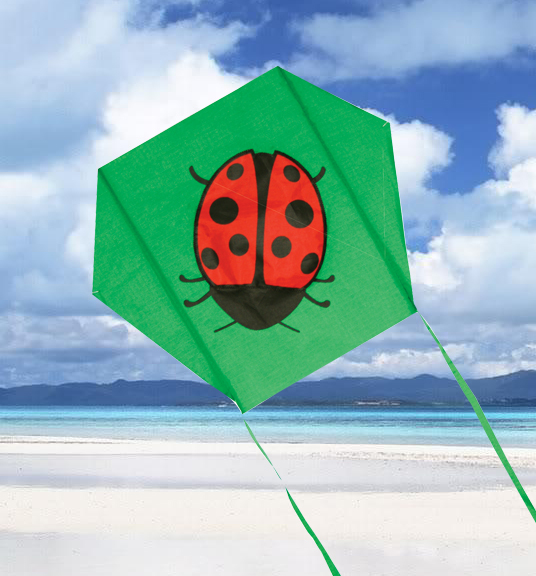 These kites are great for bikers, hikers, boaters and anyone on the go. 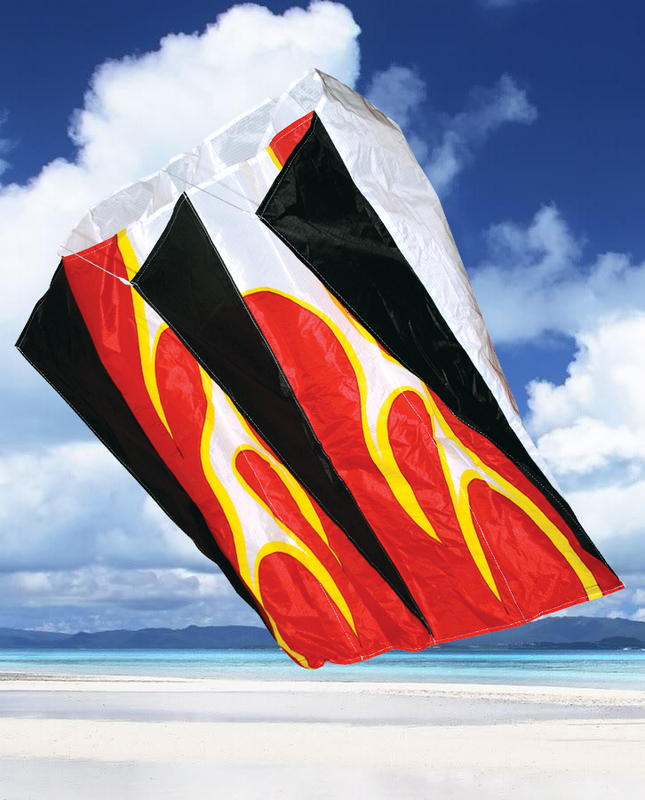 Parafoils are constructed of durable ripstop nylon and all Parafoil Kites include long streamer tails for added stabilty and beauty.